Miss Adamawa Mildred Ehiguese has emerged winner of the 2017 edition of Miss Nigeria beauty contest. 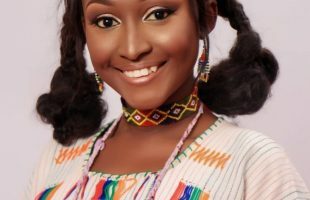 She beat other 35 contestants to the crown, emerging the 41st Miss Nigeria. 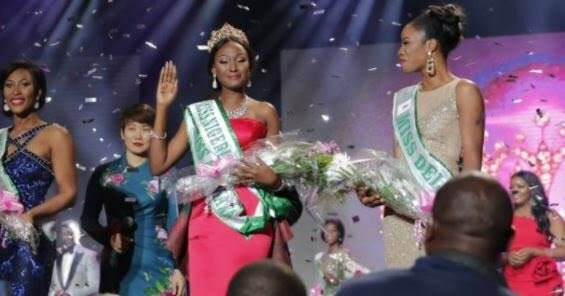 Ehiguese emerged as the new queen at the beauty pageant held at the Eko Hotel and Suites, Victoria Island, Lagos on Friday replacing the outgoing Chioma Stephanie Obiadi. Miss Delta, Rita Chinedu, emerged the first runner-up, while Miss Ogun, Tolulope Ayanfalu Mary, was the second runner-up. In the just concluded pageant.